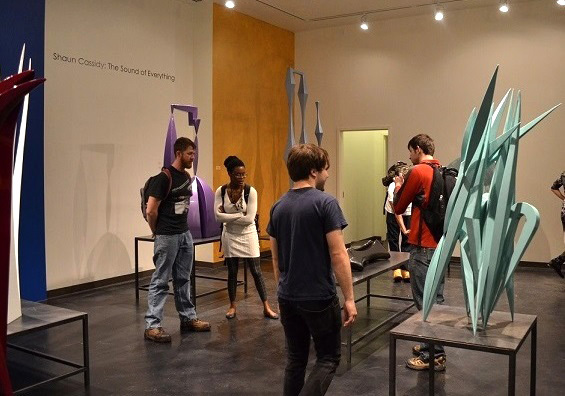 CPCC Art Galleries Program is Currently Hiring! Gallery Assistant will greet students and visitors, record daily attendance, assist with installation of exhibits and co-host at gallery opening receptions. Punctuality, an interest in art and galleries, a friendly demeanor, and willingness to learn are all highly desirable qualities.